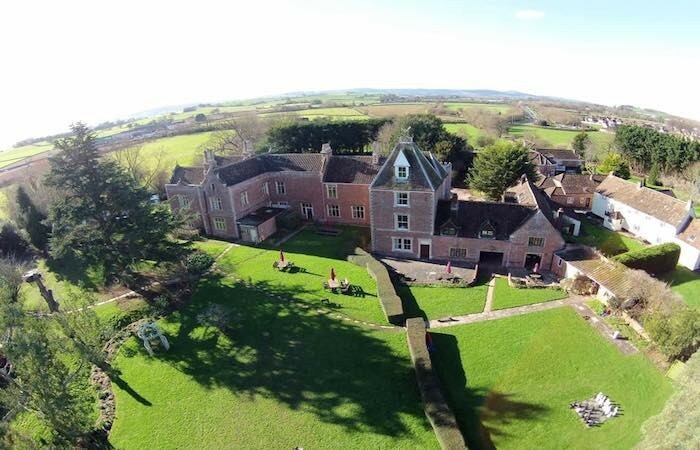 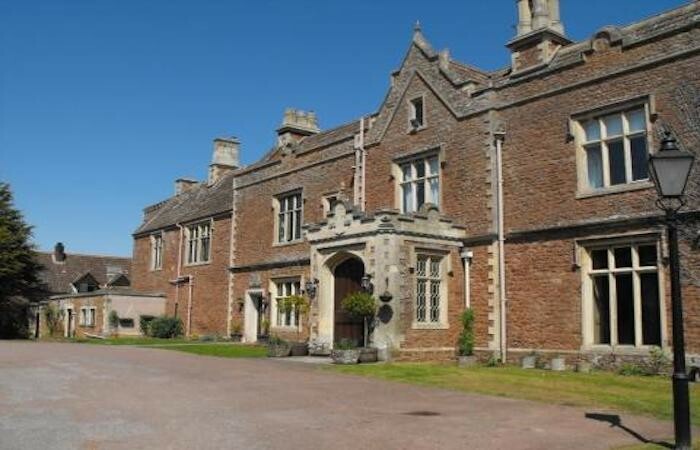 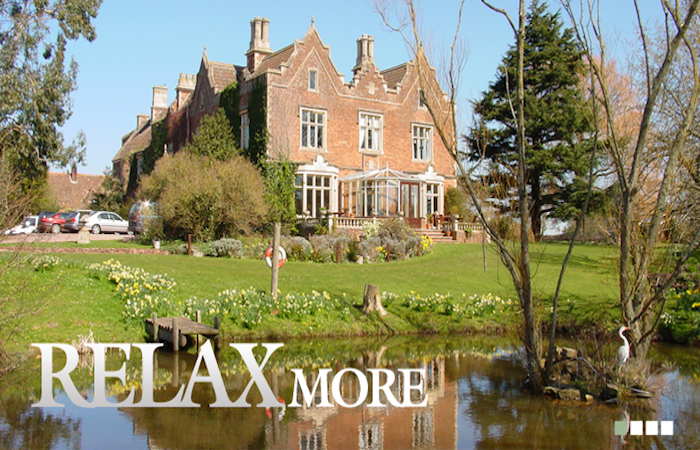 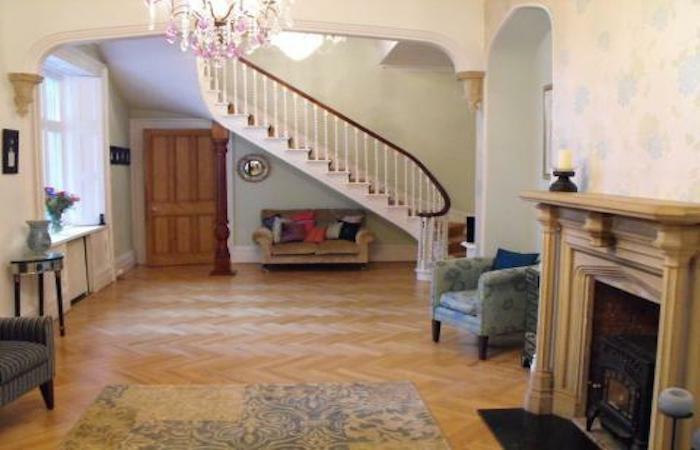 Cannington Grange – Luxury accommodation in beautiful West Somerset. 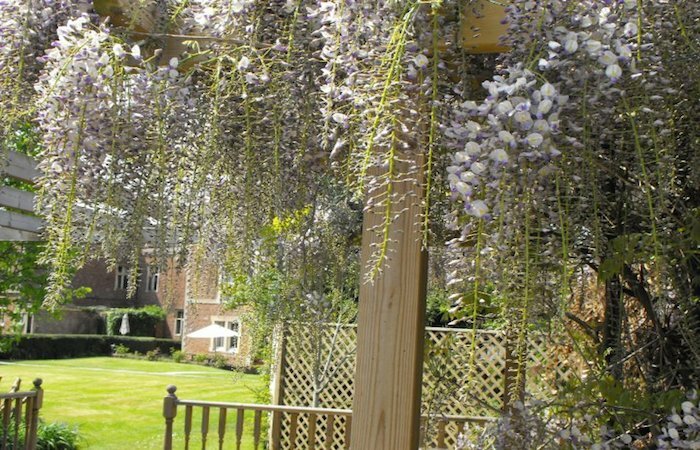 The Grange offers 8 luxury converted cottages and apartments, set in 3.5 acres of landscaped gardens – plus indoor heated pool, jacuzzi. 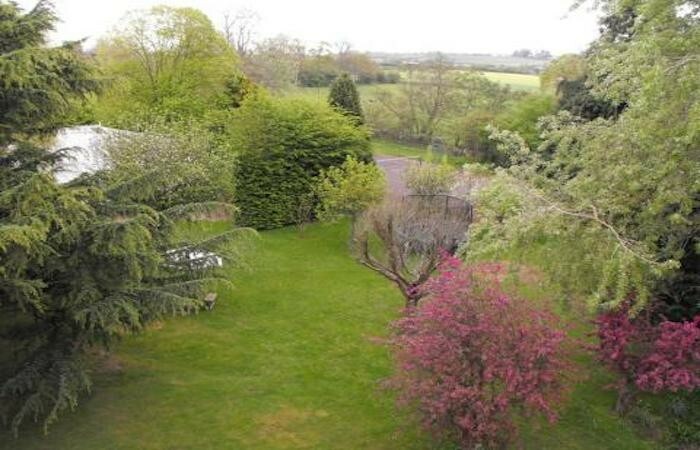 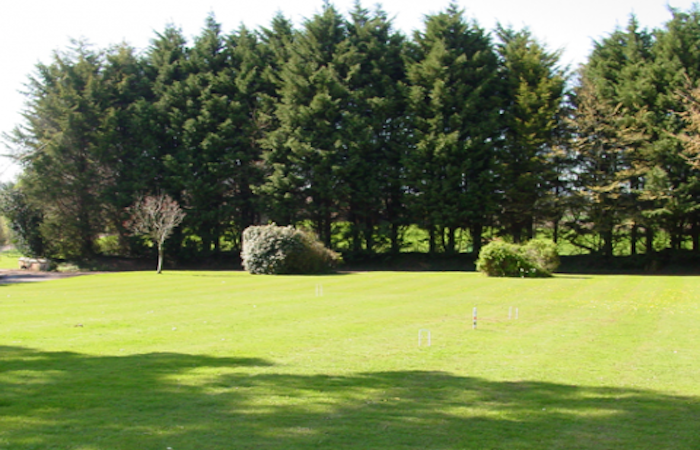 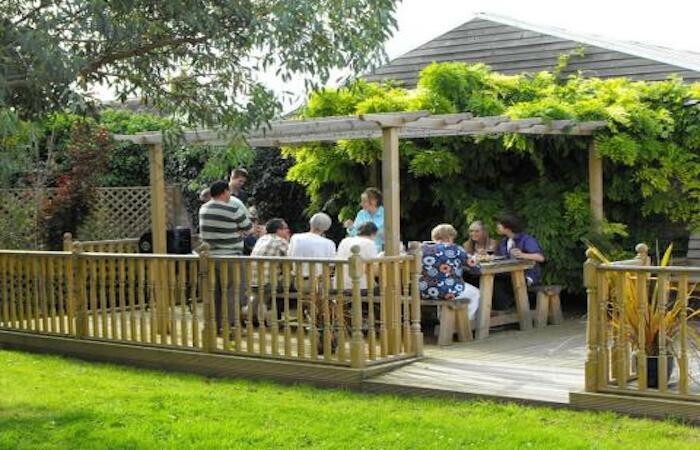 gym, fishing pond, games room & outdoor play area, tennis courts plus lots more. 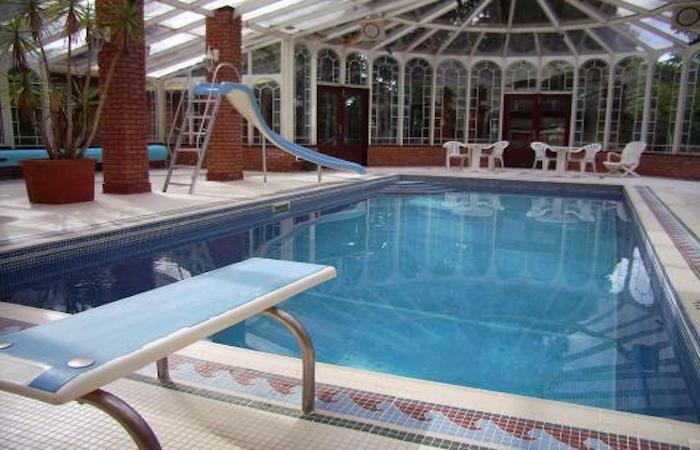 Accommodates from 2 to 44! 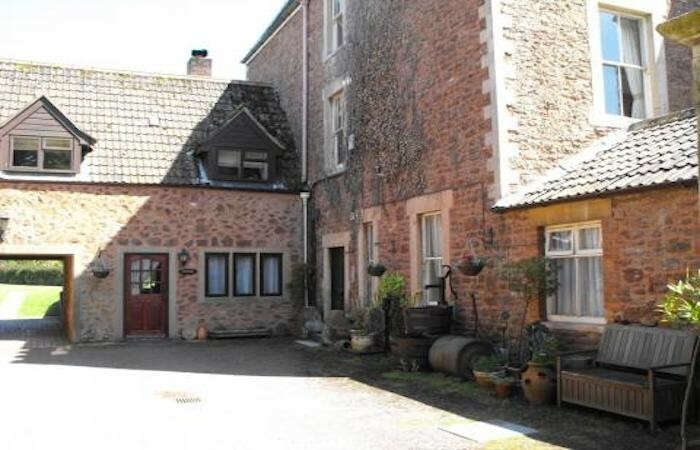 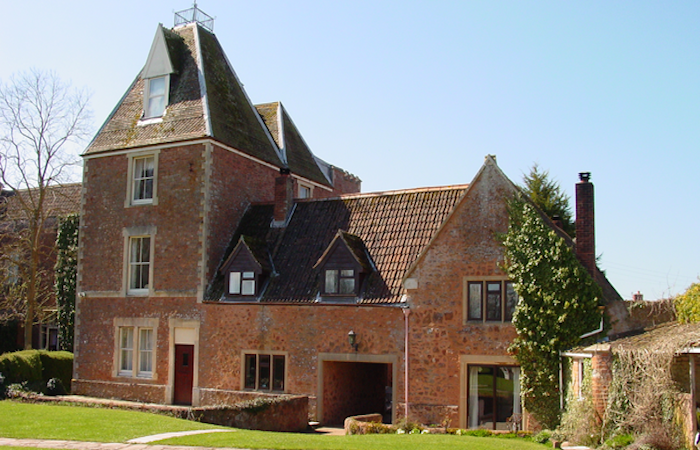 These high quality self catering holiday cottages have been splendidly converted from the original Gothic house, tower and adjoining courtyard – and are perfectly placed for exploring the abundant delights of West Somerset and the Levels. The properties enjoy superb leisure facilities and a range of onsite activities for all age groups – we appeal equally to family group and romantic couples. 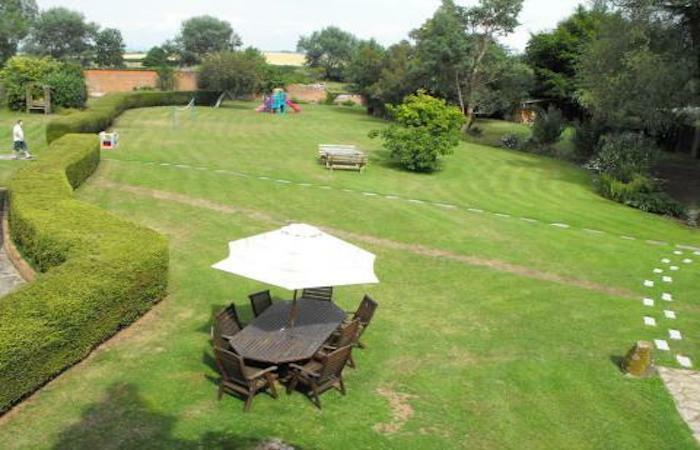 This is the perfect setting for special celebrations and family get-togethers. 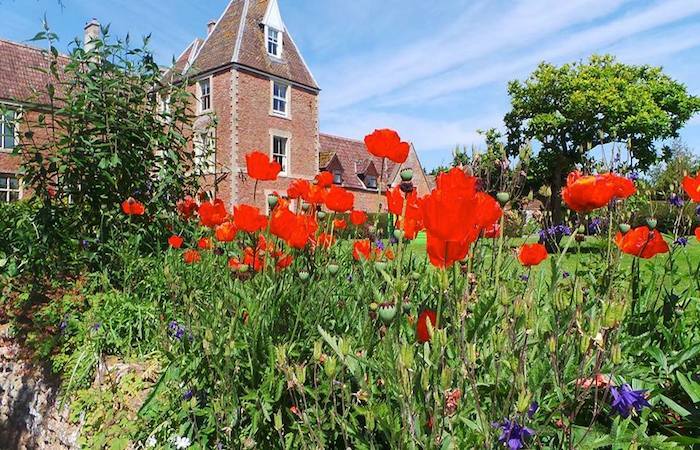 Ruscombe Hall is the largest single house at Cannington Grange, accomodating 10 people in the comfortable and spacious manner you would expect of such an impressive Victorian Country House. 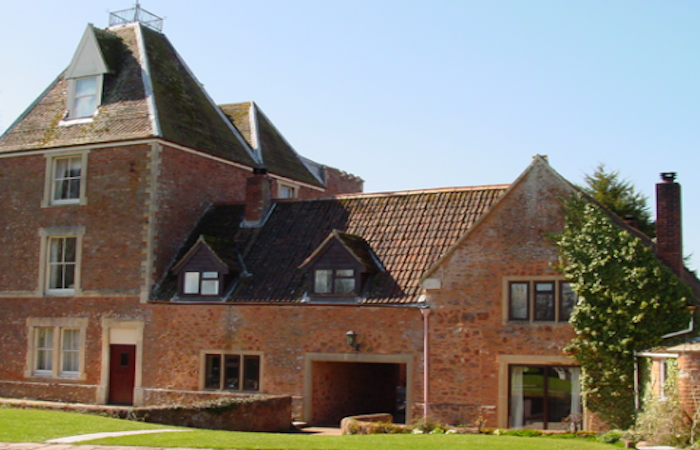 Toad Hall occupies the oldest part of The Grange It is one of our larger properties and can accommodate 8 adults in 4 bedrooms, plus cots if required. 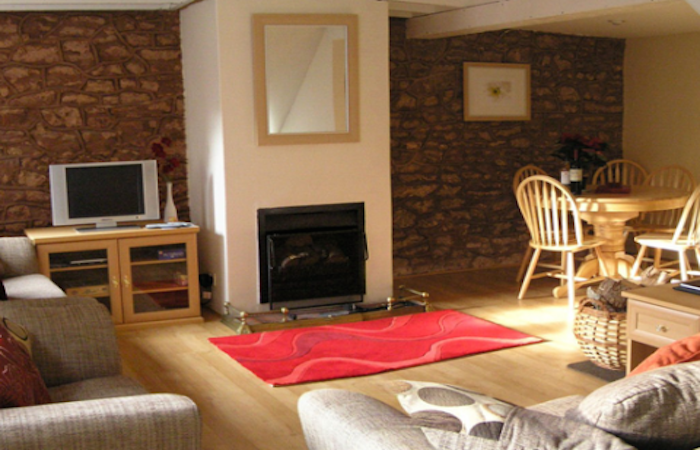 Lark Rise is the largest of the three tower apartments, occupying the whole of the upper half of the Tower, and sleeps 6 people in two bedrooms. 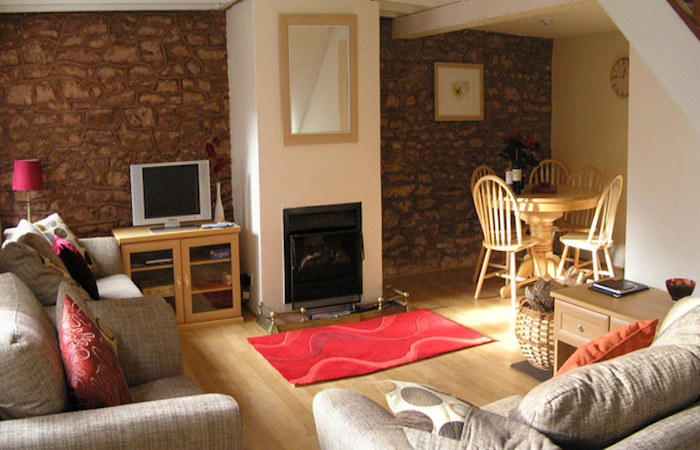 Secret Garden is one of a pair of 1-bedroom apartments within the Old Tower. 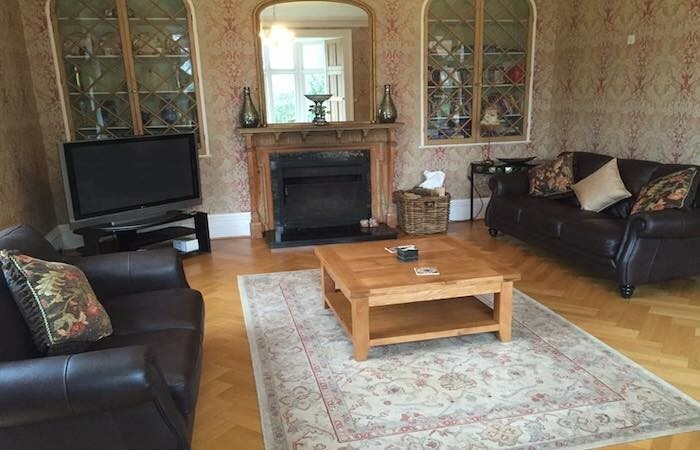 Situated on the first floor of the Tower, Redfields is an elegant apartment and from the lounge enjoys views over the landscaped rear garden. 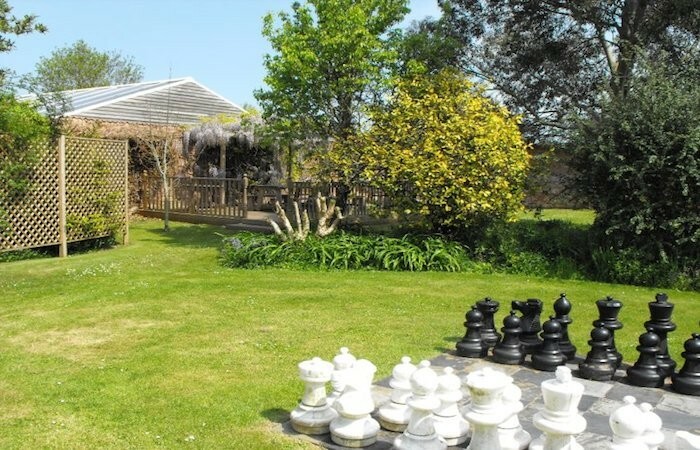 Large bbq area, plus bbq’s spread around the gardens.